CBD Gummies UK: What are They and Where Can You Get Them? Cannabidiol is a huge trend lately, but many who try it find that they just don’t like the taste of CBD oil. The flavour is raw and earthy, and the texture of the oil leaves a lot to be desired! While some people can stomach the oil for the sake of their health, others find themselves yearning for a better option. Fortunately, there are other options out there. First of all, you can make your own CBD edibles by infusing regular old CBD oils into your foods and drinks. If cooking isn’t your thing though, and if you have a bit of a sweet tooth, CBD gummies could be the perfect route for you. In this article, we will be talking about everything you need to know about CBD gummies, including where you can get them in the UK. 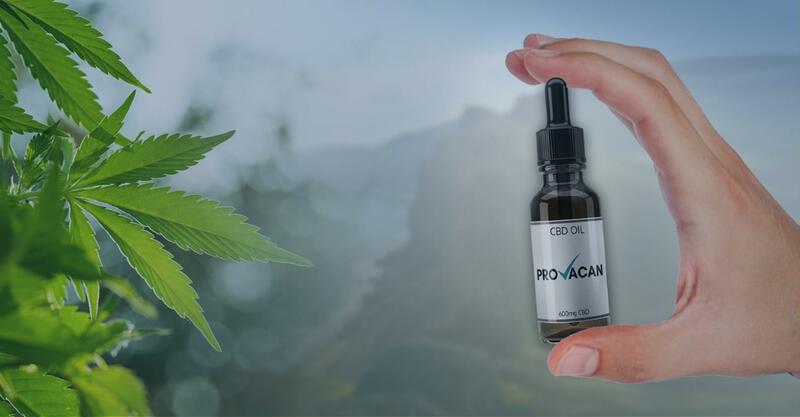 With a CBD oil, the cannabidiol (and sometimes other cannabinoids) are extracted from the hemp plant and suspended in an inert oil. CBD gummies are made through pretty much the same process, except the CBD is either mixed straight into a recipe, or first made into an oil which is then cooked into a sweet treat. The process of making them is much the same as any other gummy treat you can think of. And just like these other sweeties, CBD gummies come in fun shapes and colours, usually in the form of gummy bears. Companies also sell them in a variety of different fruity flavours to enjoy. To take CBD gummies, all you need to do is chew on a gummy bear once a day, perhaps twice if you purchase low strength ones. But why choose CBD gummies over any other form of consumption? They taste amazing – much better than CBD oil! They are extremely easy to take, and perfect for slipping into a daily routine. Ideal for subtle consumption on the go. Same health benefits as a normal CBD oil. If you want to get your kids taking a small amount of CBD, gummies are the way to go! It’s hard to not eat the whole tub when they taste so good! Edibles have a lower bioavailability than sublingual CBD oil. They can be more expensive than CBD oils, though this depends on the manufacturer. 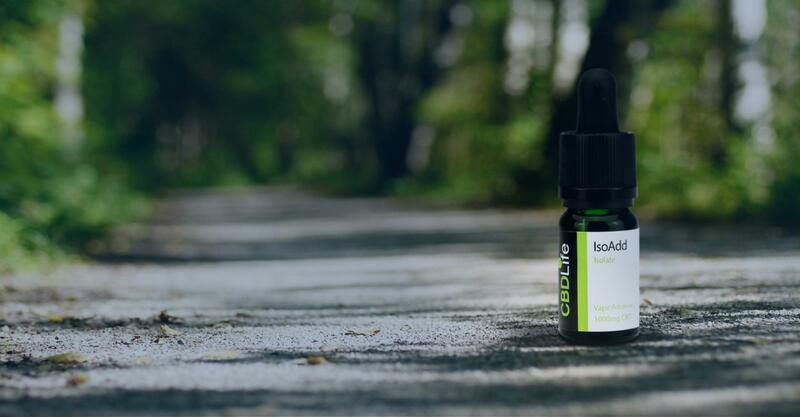 At the end of the day, finding a CBD product that works for you is up to you as an individual. Before purchasing any CBD, do your research about all the products available and figure out what works for you and your particular needs. If you’re still stuck, don’t be afraid to try a few different things until you find something that fits! Are CBD Gummies Legal in the UK? A big question many newcomers have about any and all CBD products is whether they are legal. The answer to this is, unfortunately, not as simple as a straightforward yes or no. Generally, the CBD gummies you see online are legal, and it’s likely that the ones in shops are, too. 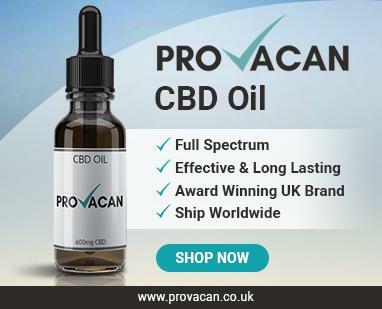 However, the CBD industry in the UK is not regulated, meaning that technically manufacturers can sell a product under false pretences. As the consumer, you need to be clued up on what passes as legal. Here in Great Britain, cannabis is a controlled substance due to its THC content and fears it will get consumers high. CBD, unlike THC, is non-psychoactive, so it can’t get you high. As a result, the legal status of cannabidiol is slightly separate from the cannabis plant itself. 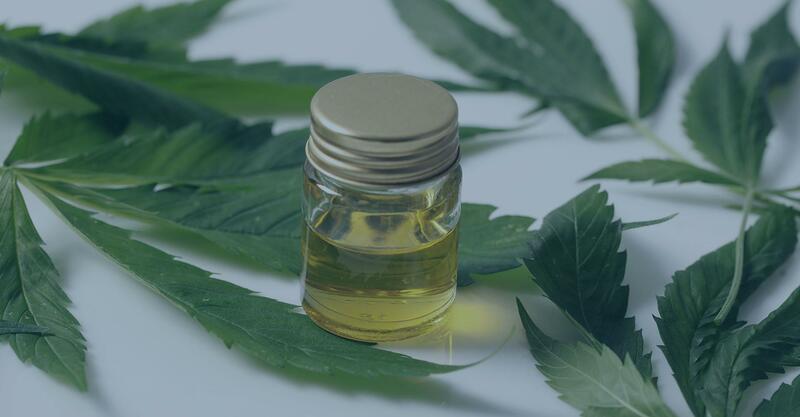 If the CBD used to make products is extracted from hemp – a type of cannabis plant containing less than 0.3% THC – then it is legal to buy, possess and consume. The final product must contain less than 0.2% THC, and it is a good idea to check for third-party lab reports to verify this. Reputable companies will be able to provide lab reports when asked, and some even post them on their online site for everyone to see. Basically, CBD gummies are legal in the UK as long as they contain less than 0.2% THC. 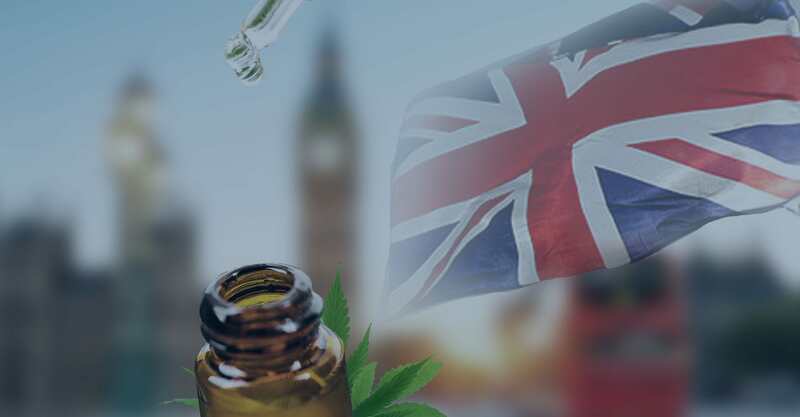 A final check is to make sure that there are no medical claims about the product – any company making medical claims about CBD products sold in Great Britain is breaking guidelines set by the MHRA. How much THC is in the product. Are there third-party lab reports available to prove this? Whether the product is labelled as a food supplement. If it is labelled as a medicine, it is not legal to sell without MHRA licensing. What the reviews are like. Reputable products will usually have good reviews to back them up. If you have any further doubts, feel free to check out our other articles about the legal status of CBD. Where Can I Get CBD Gummies in the UK? The popular brand Love Hemp sells an interesting range of edibles including CBD-infused chocolates and even CBD spring water! They also sell the Love Hemp CBD Gummy Bears, available in a range of different sizes. Made using gelatine and a variety of plant juices to create a variety of flavours (such as apple, strawberry, raspberry, orange, lemon and pineapple, elderberry, blackcurrant, kiwi, mango, passion fruit and grapes), these gummies are delicious and healthy. With just 7 calories per sweet, each bear contains 10mg of CBD. The only edible product that CBD Life UK sells are the CBD Gummy Rings, proving the popularity of gummies over other edibles like chocolate. These are unique compared to most other edibles, coming in a ring shape with a fruity peach flavour. Containing a full spectrum of cannabinoids, these gummies also contain other vitamins, minerals, and even Omega-3! 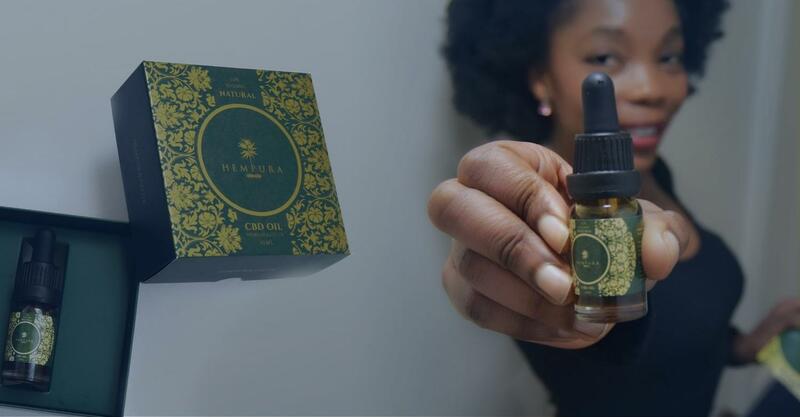 If the above options don’t appeal to you, you can opt for brands like Hempura which, although lacking in gummies, sell delicious CBD chocolates. Alternatively, you can make your own CBD gummies at home using just regular old CBD oil! Juice – whatever flavour you prefer! Pour the juice into a saucepan and bring to a light simmer. Whisk in the gelatine and honey, stirring until all ingredients are combined well. Take the pan off the heat and add in the CBD oil, mixing until well-blended. How much you use depends on how much CBD you want per gummy and the strength of the oil. Maths is required here! Pour the mixture into the gummy moulds, then place the mould in the freezer to set. Wait for at least 30 minutes up to an hour for the gummies to set. Store them in the fridge, and enjoy when necessary.